Come and join us for this exciting week. Separate programs will be run for each age group with one daily combined activity and a combined nightly service. Each group will get time through the week to rotate through our skills areas of archery, rifles, canoes, horses and ropes course. Each afternoon the pool and water slide offer exciting ways to cool off. Campers will be participating in various and challenging adventures as we study God's Word. ​Campers will spend four sessions a day learning about basic riding skills and horse care. 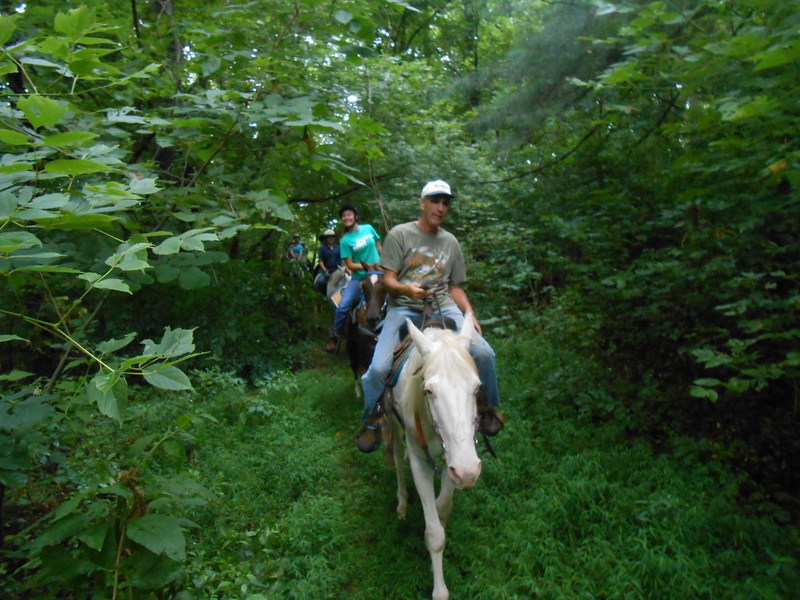 Each day, they will be given an opportunity to participate in a wooded trail ride. Campers will also participate in other camp activities including swimming, canoeing, and ropes course. Daily Bible Devotions and evening services will also be held. Register early, as this camp is limited in space and fills quickly! 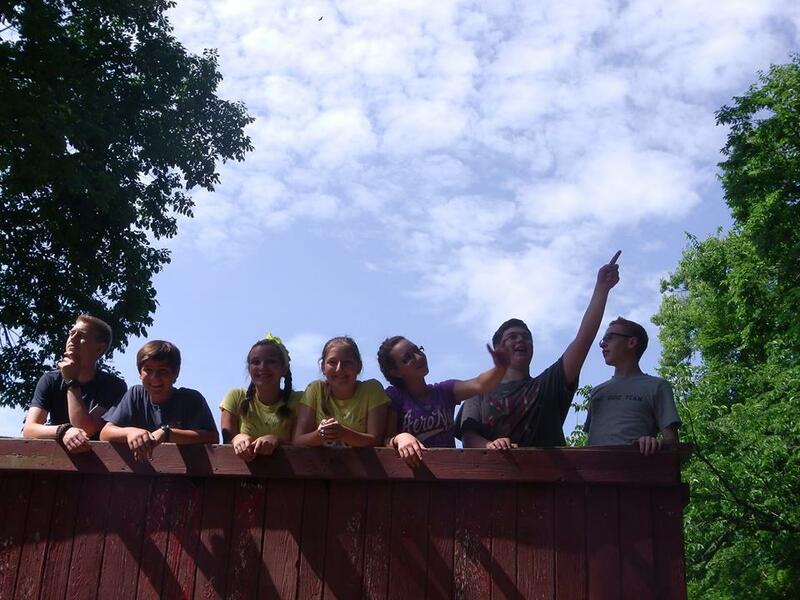 ​Campers will receive instruction on ropes course, canoeing, camping and survival skills. Much time is spent out doors and in the woods. Special equipment and supplies can be brought for this week of camp. Please see Packing List. Please note: campers must be avid swimmers to participate. This week is limited in space, so register quickly!